Harrogate is a wonderful spa town located in North Yorkshire. You may want to visit the local attractions while you visit, so we provide a brochure that’s filled with things to see and do. Whether you want to sample delicious food, or visit a bar/club for a night on the town, we supply you with the details. Harrogate offers many events and attractions, from arts and culture to outdoor activities and pristine environments. Here are a few of our favourites. Betty's Tea Rooms - This is gorgeous cafe that offers an exceptional dining experience. The Valley Gardens – A local park. It’s fun for all the family. Mother Shipton’s Caves - Open since 1630, this is a family-friendly magical place. The Harrogate International Centre - There are different conferences and events on every week. This is a massive attraction for commercial business and corporate clients. Ripon Racecourse - A fantastic day out with friends and family. Enjoy a day of luxury! Harrogate Royal Hall - Harrogate Royal Hall offers a range of different events, such as concerts, comedians, and much more. Our experienced drivers know the area well, which allows us to provide a premier service. As a local organisation, each driver takes pride in their area, and they are extremely passionate about what they do. 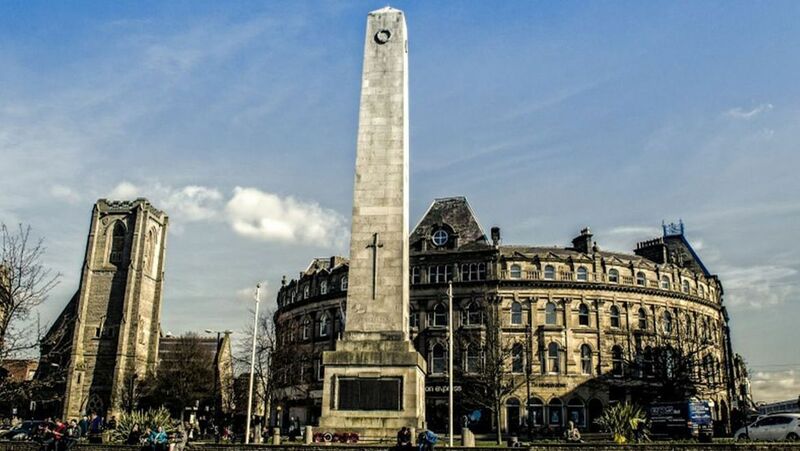 in Harrogate, North Yorkshire, to acquire more information about our taxi services.